Not all companies who develop or redesign websites do so with search engine optimization (SEO) in mind. Hiring a non-SEO forward website design company is one of the biggest mistakes a law firm can make when they’re trying to improve their business. 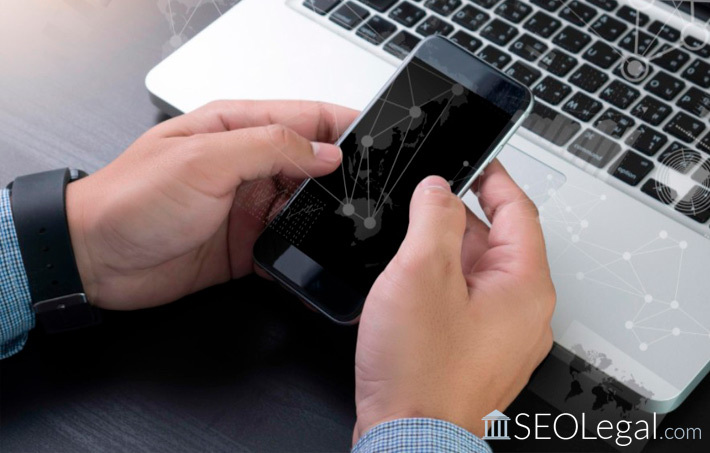 Failure to consider SEO for your firm’s website can lead to a lengthy (and expensive) SEO audit and, more importantly, it can impact the firm’s ability to be located through Google searches. When your firm is planning a website redesign, it’s important to avoid the following 4 marketing mistakes. In order to know which practice area is receiving the most interest, it’s important to have separate pages for each practice area. Not having separate pages also makes it difficult to get organic ranking for your pages. Another important reason to have separate pages for each practice area is to allow your visitors to find a page that handles just the information they’re looking for so that they’re not forced to wade through information they don’t need. Having a detailed understanding of the traffic coming into your firm’s website is imperative. The best way to do this is by tracking your firm’s conversions through call tracking. Understanding the traffic coming into your site will allow you to grow because as you start manipulating the incoming data, you’ll be able to channel your marketing to the areas that need it. You’ll also be able to see where your marketing money is working so you aren’t wasting money. There are a surprising number of law firms (about 60 percent, some suggest) that have not claimed their local listing on Google maps. If a law firm has more than one location, this number increases to 75%. Moreover, among the firms that did claim their listing, almost 90% never updated their initial information. While there are some great content management systems for purchase, there are also many free platforms available. Some of these free platforms are so robust that there really isn’t a reason to pay for a CMS. One such platform is WordPress. When a law firm (or any business for that matter) invests in a CMS built by another company, they are stuck with that CMS unless they decide to switch companies, and upon switching companies, you’ll have to build another site. The same is not true with other platforms.